Genre du Jour | Writing for all tastes! 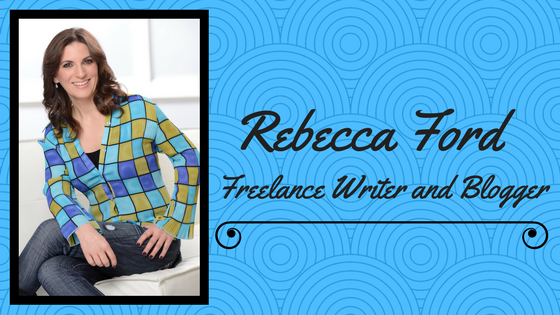 Hi, I’m Rebecca and I’m a freelance writer and blogger. Let me help you with your writing projects.